Traditional detached house situated over three floors with a two storey full width extension to the rear offering very deceptively spacious accommodation and four double bedrooms. A viewing is essential to appreciate the overall size and condition of the property. Entrance hall, study, lounge, dining room, kitchen / breakfast room, utility room, WC. Landing, three bedrooms, en-suite, family bathroom, second floor with fourth bedroom. Parking, double tandem garage, rear garden with open views. 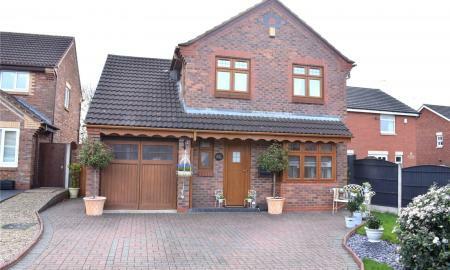 Traditional detached house in a very sought after location. 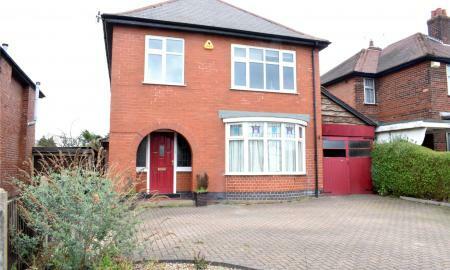 The extended property offers very deceptively spacious accommodation and has a large loft conversion. Benefits include gas central heating and UPVC double glazing. Entrance hall, lounge, dining room, sitting room, fitted kitchen, utility room, downstairs WC, partitioned garage giving two store rooms. Landing, bedrooms two and three, fitted bathroom and a dressing room. Second floor with master bedrooms and en-suite. Gardens front and rear and off road parking. Viewing essential to appreciate. 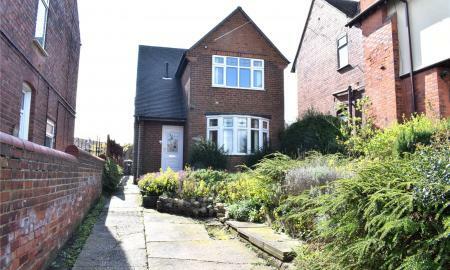 ** NO UPWARD CHAIN ** PRIVATE REAR GARDEN **. 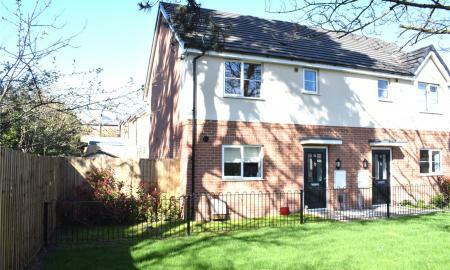 Modern spacious detached house in a very popular location with spacious accommodation and offered with vacant possession. An internal inspection is essential to appreciate. Gas C/H, and newly fitted UPVC double glazing and an alarm. Entrance hall, WC, lounge, dining room, re-fitted kitchen. 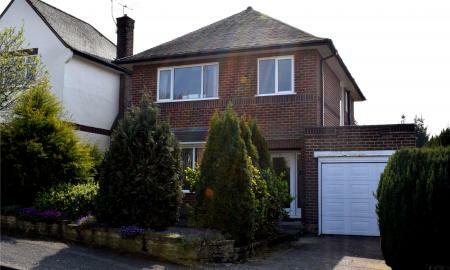 Landing, four bedrooms, re-fitted en-suite and family bathroom. Gardens front and rear, driveway and a garage. Traditional double bay detached house in a popular residential location offering spacious accommodation and having gas central heating and double glazing. 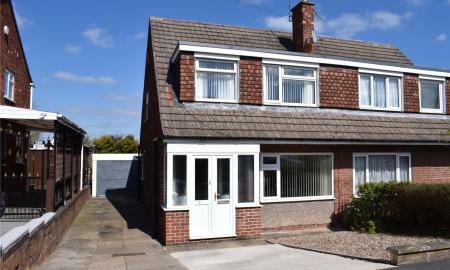 Porch, entrance hall, WC, lounge, fitted kitchen / dining room, conservatory. Landing, three bedrooms, bathroom. Parking to front, driveway and garage. Large rear garden with access to a lower level basement area. Traditional single bay detached house in a very sought after location and offered with vacant possession. Gas central heating and mostly double glazed. Recessed porch, entrance hall, WC, lounge, dining room, kitchen. Landing, three bedrooms and a bathroom. 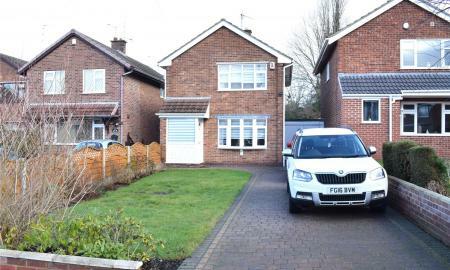 Front garden, off road parking, garage and a large rear garden. NO UPWARD CHAIN. 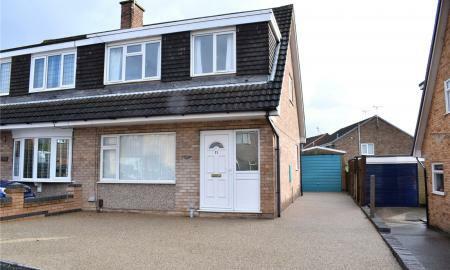 Modern executive detached house in a very sought after location offered in excellent order and benefitting gas central heating and UPVC double glazed doors and windows. 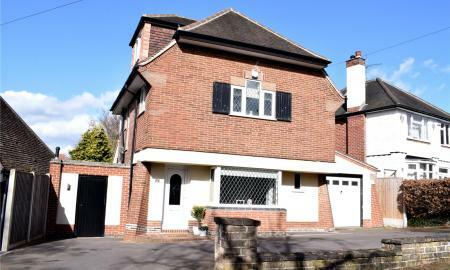 Entrance hall, WC, Lounge, dining room, study, re-fitted kitchen with appliances, Utility room. Four good bedrooms, en-suite shower room, family bathroom. Gardens front and rear, parking for two cars. Internal inspection essential to appreciate. 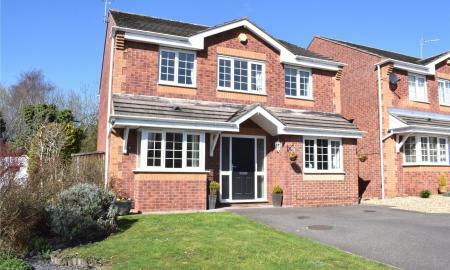 Stunning detached house in a very sought after cul-de-sac location which should be viewed to be appreciated. Many benefits include gas central heating and UPVC double glazing. 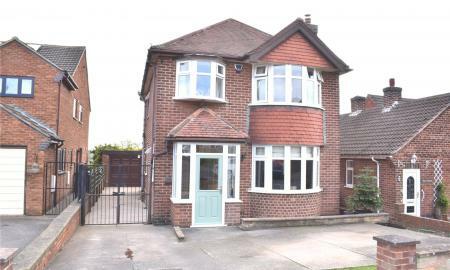 Entrance hall, WC, lounge, dining room, spacious conservatory, fitted kitchen and a utility room. Landing, three bedrooms, bathroom and en-suite shower room. Attractive gardens, parking and a garage. Traditional single bay detached house in a very sought after location and offered with vacant possession. Some works are required and benefits include gas central heating and UPVC double glazing. Porch, entrance hall, lounge, dining room, kitchen. Landing, three bedrooms, bathroom and a separate WC. Gardens front and rear, driveway and a garage. 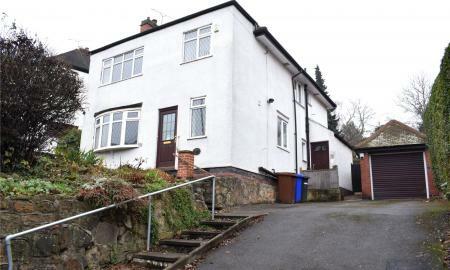 Traditional detached house in a sought after location. Benefits include gas central heating, double glazing and is being sold with vacant possession. Standing on a large plot and comprising : recessed porch, reception hall, lounge, dining room, kitchen, rear lobby, utility room. Landing, three bedrooms, bathroom and a separate WC. Parking on front for several cars, car port and a large rear garden. No upward chain. Traditional semi detached house in the sought after village of Cossall and having open countryside views. The extended house stands on a corner plot and has gas central heating, alarm and double glazing. Entrance hall, lounge, dining room, kitchen, conservatory, inner lobby, downstairs WC. Landing, two bedrooms and a bathroom. Gardens to front, side and rear, off road parking and a single garage. 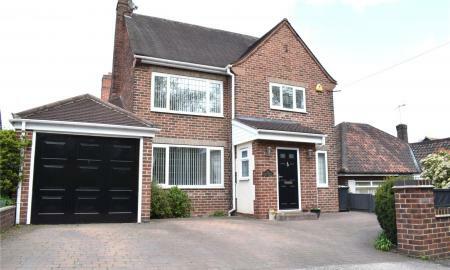 Spacious extended traditional detached house in an excellent location and offered with vacant possession. 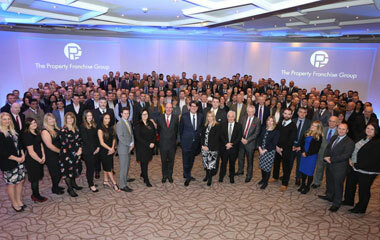 Some works are required to the property which offered excellent potential and flexible accommodation. Gas central heating and double glazing. Entrance lobby, WC, reception hall, extended lounge, dining room, kitchen. First floor landing, three bedrooms, bathroom and a separate WC. Gardens front and rear, driveway and garage. Traditional single bay detached house in a sought after location having sealed unit double glazing and gas central heating. Entrance hall, WC, lounge, kitchen / dining room, downstairs shower room. First floor landing, three bedrooms. Gardens front and rear, off road parking and a garage. 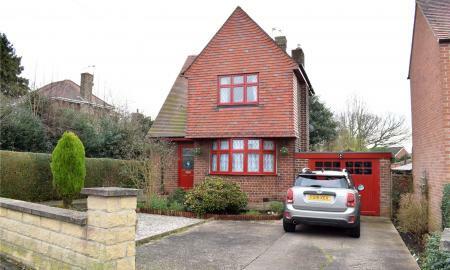 Detached house in a very popular residential cul-de-sac location. The house has undergone many improvements and an internal inspection is essential to appreciate. Gas central heating, alarm and UPVC double glazing. Entrance hall, lounge, dining room, kitchen and a conservatory. Landing, three bedrooms and a bathroom. Gardens front and rear, large brick store and a driveway. No upward chain. Traditional single bay detached house in a sought after location and offered with vacant possession. Benefits include gas central heating and UPVC double glazed doors and windows. Entrance hall, WC, lounge, dining room, kitchen. Landing, three bedrooms and a bathroom. Gardens front and rear and off road parking. 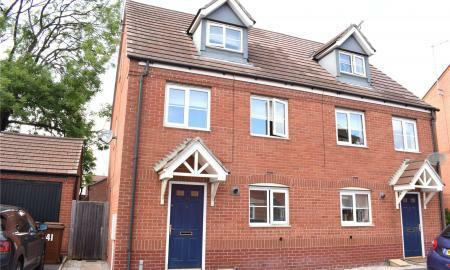 Modern, spacious and well presented over three floors. Contemporary in style and design, this family home offers accommodation as follows: Entrance hall, guest wc, fitted breakfast kitchen and a spacious lounge dining room. On the first floor there are two good sized bedrooms and a family bathroom. The master suite occupies the second floor and offers a good sized master bedroom and an en-suite shower room. Externally there is off road parking to the front and an enclosed garden to the rear. 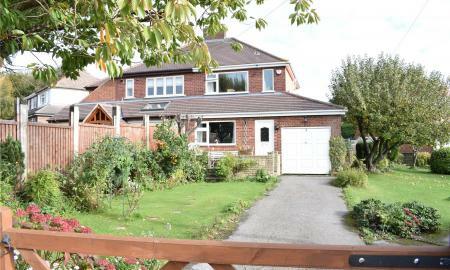 Situated in an exclusive cul-de-sac in the village of West Hallam, being close to the village shops, doctors, and school. An eearly internal viewing is highly recommended. 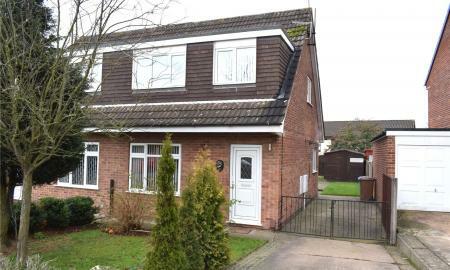 Semi detached house built in 2017 offering deceptively spacious accommodation and having gas central heating and UPVC double glazing. Entrance hall, WC, lounge, fitted kitchen / dining room. Landing, three god bedrooms and a fitted bathroom. Gardens to front, side and rear and parking for two cars. 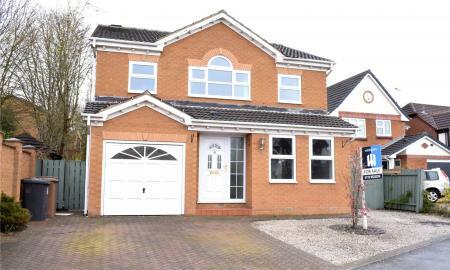 Semi-detached house in a sought after location and offered in excellent order. Benefits include gas central heating and UPVC double glazing. Porch, entrance hall, lounge, dining room, kitchen. Landing, three bedrooms and a fitted bathroom. Gardens front and rear, driveway and a garage. 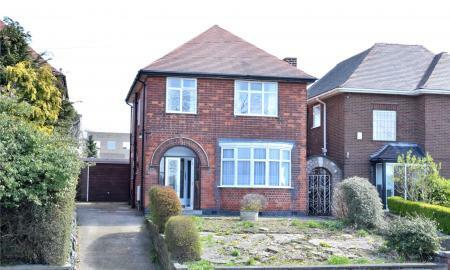 Traditional double fronted detached house in a popular location. The property is in excellent order throughout and an internal inspection is necessary to appreciate. Benefits include gas central heating and UPVC double glazing. Lounge, inner hall, dining room, kitchen, utility room. Landing, two good bedrooms and a spacious bathroom. Fore garden and a good size attractive rear garden. 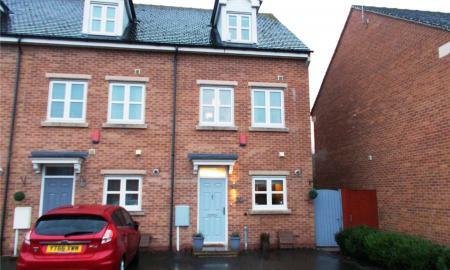 Modern three storey semi detached house in a popular residential location and close to Ilkeston Town centre. Benefits include gas central heating and UPVC double glazing. Entrance hall, WC, lounge / dining room, fitted kitchen. First floor landing, bedrooms two and three, family bathroom. Second floor landing, master bedroom, dressing room and an en-suite shower room. Garden, off road parking and a garage. 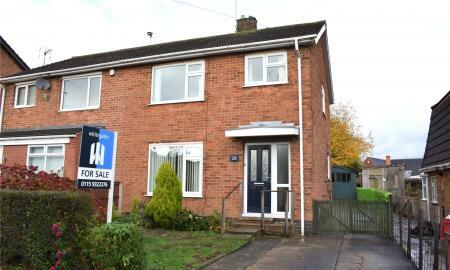 Semi detached house in a very popular location having gas central heating and double glazing. A viewing is essential and the accommodation comprises : Entrance hall, lounge, dining room, kitchen. Landing, three bedrooms and a bathroom. Gardens front and rear and off road parking. 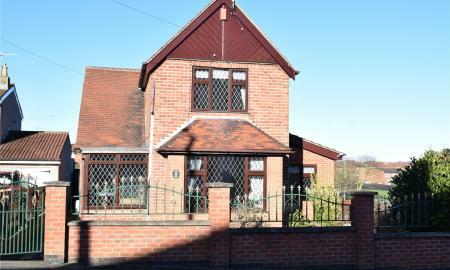 Semi detached house in a very popular semi rural location and offered with vacant possession. Benefits include gas central heating with replacement boiler and UPVC double glazed doors and windows. Entrance hall, lounge, kitchen / dining room, utility room, downstairs WC & Wet Room. Landing, three bedrooms and a bathroom. Gardens front and rear, driveway & garage. 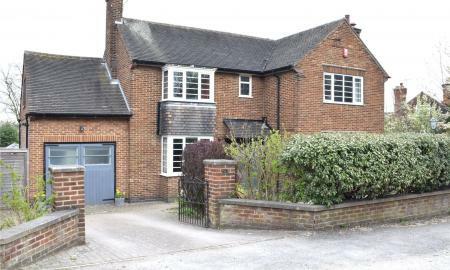 Traditional detached house which has been individually designed and offered with vacant possession. 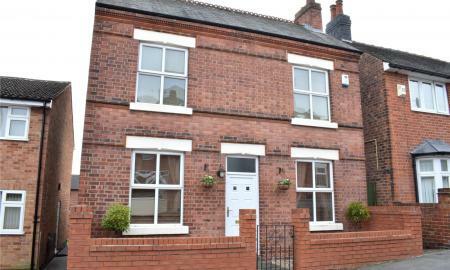 Offered with flexible accommodation and having two / three bedrooms. Gas central heating and double glazing. Porch, entrance hall, lounge, dining room, study / bedroom three, kitchen. Landing, two bedrooms and a bathroom. Gardens front and rear and access at the side to a double parking space and detached double garage. Traditional semi detached house in a very popular cul-de-sac location and offered with vacant possession. Benefits include gas central heating and UPVC double glazing. Entrance hall, lounge, dining room, kitchen. Landing, three bedrooms and a bathroom. Gardens front and rear, driveway and a garage. No upward chain.